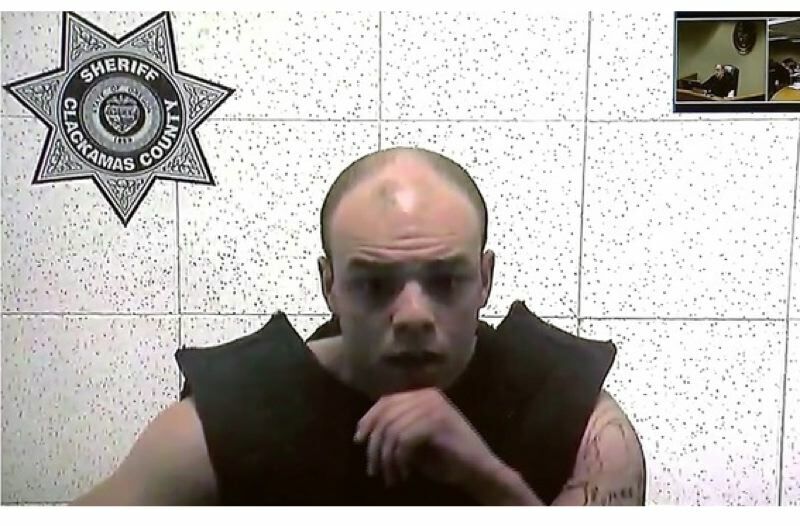 The man who randomly set a 69-year-old man on fire while he was inside a Denny's restaurant near Happy Valley was sentenced to 12 years of prison for the attempted murder. On April 23, DeShaun James Swanger, 25, pleaded guilty to three of the charges he was facing: attempt to commit murder, fourth-degree assault and harassment. On April 24, Clackamas County Circuit Judge Robert D. Herndon sentenced Swanger to three years of parole following his 12 years in the state prison. During the April 19 attack last year, Swanger doused Scott Ranstrom in gasoline before setting him ablaze. Ranstrom was sitting at a booth in a Denny's restaurant — located on Southeast 82nd Avenue — when the incident happened. 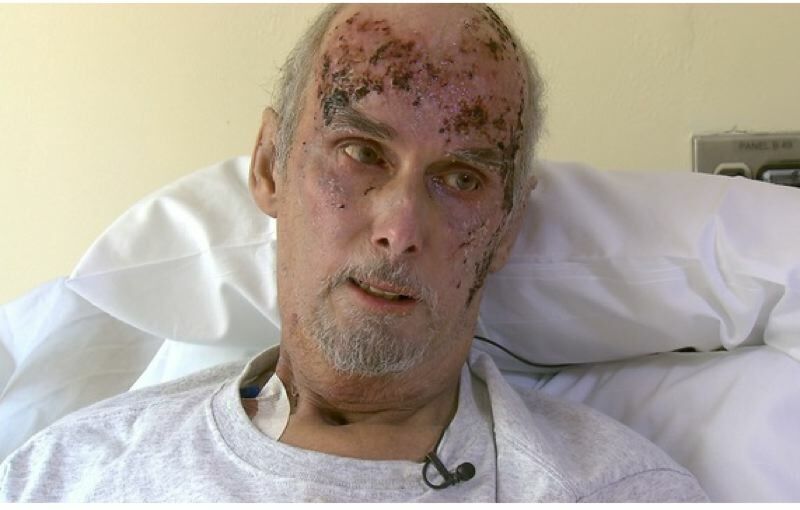 Ranstrom was critically burned on his face, head, both hands and other parts of his body. He spent two months in a medically induced coma and underwent multiple operations. "For two months, while I was in a coma, they didn't know if I was going to live or die," Ranstrom told KOIN 6 News last August. Following the incident, Swanger was arrested outside a transitional home he was living in. His roommate and a neighbor said they recognized him from surveillance images and immediately called police. In June, he was sent to the Oregon State Hospital after his capacity to proceed in the trial was brought into question.